We are an independent agent with the customer in mind. Hemphill Insurance Agency is an independent insurance agency in Fort Worth, Texas. 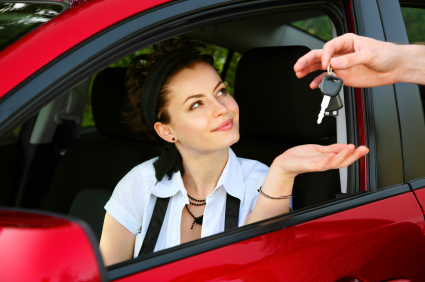 Since 1998, we've offered quality affordable insurance for autos, homes and businesses in Fort Worth, Tarrant County and across the greater North Texas region. 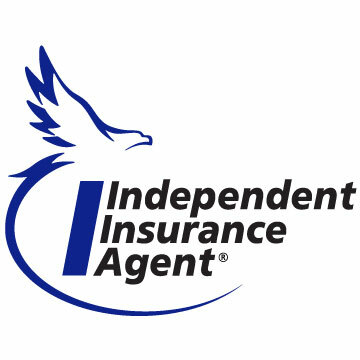 We are a proud member of the Independent Insurance Agents of Texas. (817) 923-2001 or toll free at (800) 480-4461. Homeowners insurance protects you from financial losses caused by storms, fire, and other perils outlined in your policy. Prior coverage is not required. Call us today for a free quote - with no obligation at (817) 923-2001 or (800) 480-4461. 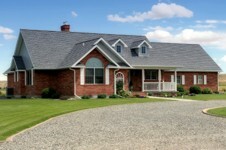 Click for Homeowners Insurance Info. We have competitive rates for your commercial insurance needs including Commercial Property, General Liability, Workers Compensation and Commercial Auto. Our "A" rated carriers have policies available for Rental Properties, Retail Stores, and Service Businesses. We also have markets for Churches. Commercial Vehicle Insurance at a Competitive Price. Our Commercial Auto carriers write many types of businesses and organizations including Contractors, Dirt and Gravel Hauling, Delivery Vehicles, and Church Buses. Call us today to discuss your business insurance needs at (817) 923-2001 or (800) 480-4461.